Mr. Liles focuses his practice on health care fraud defense, internal audits / investigations, compliance and regulatory matters. 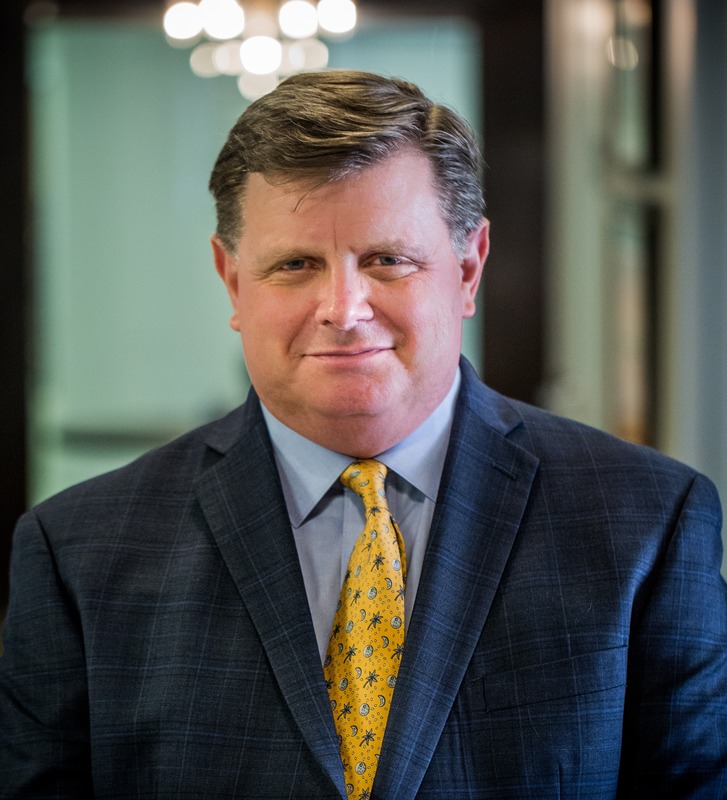 He has represented a wide variety of healthcare providers in administrative and civil proceedings, State Licensure Board proceedings, and in connection with internal compliance reviews. Robert first began working in health care management after receiving a Master’s in Health Care Administration in 1984. He subsequently attended law school and was hired after graduation as an Assistant United States Attorney (AUSA) in the Southern District of Texas (SDTX). While an AUSA, Robert worked out of the Houston office and primarily handled False Claims Act matters and cases. He was later promoted to serve as Chief of the Financial Litigation Unit for the SDTX. Shortly after the passage of the Health Insurance Portability and Accountability Act of 1996 (HIPAA), Robert was detailed to Washington, DC and was asked to serve as the first National Health Care Fraud Coordinator for the Department of Justice (DOJ), Executive Office for U.S. Attorneys (EOUSA). In this capacity, he advised prosecutors around the country on civil and criminal health fraud statutes, schemes, investigative tools, privacy concerns, and compliance issues. He was instrumental in writing and implementing DOJ guidance on the judicious use of the False Claims Act. Robert was subsequently promoted and served as Deputy Director for Legal Programs. While with DOJ, Robert was recognized and given numerous awards by the agency for his efforts, including a “Director’s Award,” the highest award that can be bestowed by the agency. Since entering private practice, Robert has continued to build on his health care background and experience. He has represented laboratories, behavioral health clinics and other health care providers around the country in connection with government investigations and overpayment audits by Medicare contractors (UPICs, ZPICs, RACs, SMERC’s and MACs) and by Special Investigative Units (SIUs) working for private payor plans. He also represents health care providers in connection with Medicare and Medicaid exclusion Mr. Liles’ health care management education / background and his extensive experience working in the area of health law provide a real-world perspective when advising health care providers and durable medical equipment suppliers on enforcement and regulatory compliance issues. For additional information regarding Mr. Liles and the health law regulatory services he provides, see Liles Parker's website. For additional information regarding Medicare exclusion issues, see Exclusion Screening's website. America’s Most Honored Professionals: Top 1% (2017-2019). Rated “AV Preeminent” Highest Possible Peer Review Rating in Legal Ability and Ethical Standards (2003 — 2019). Rated “10.0,” AVVO’s Highest Rating for Attorneys. (2019). Top Rated Lawyers in Washington, DC & Baltimore (as Published in the Wall Street Journal — Based on Martindale-Hubbell Ratings)(December 2015). Top Rated Lawyer in Health Care for Ethical Standards and Legal Ability (Awarded by Martindale-Hubbell)(March 2015).